From Classroom extensions to entire Schools, Extraspace Solutions working Standards are Completed in the Safest possible Environment, causing Minimal disruption. 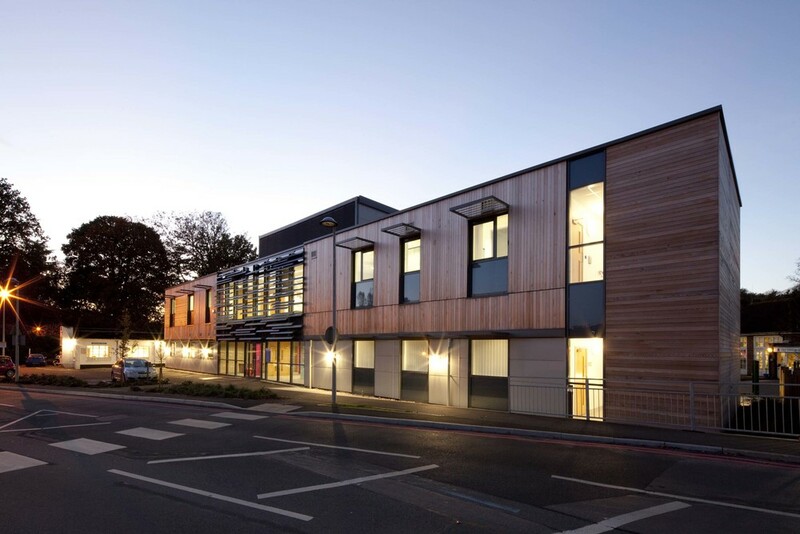 Extraspace Solutions provide a range of Unique Solutions to suit your Healthcare Projects, from Award Winning Healthcare Facilities to Hospital extensions. We can provide a world of Opportunities for your Bespoke Building Project. Whether you require a Sports Pavilion, Office or Concert Venue - we can Tailor our Solutions to suit you.